The Five Ten Rogue VCS is built on the Anasazi last, and has a premium leather upper that conforms to your feet. 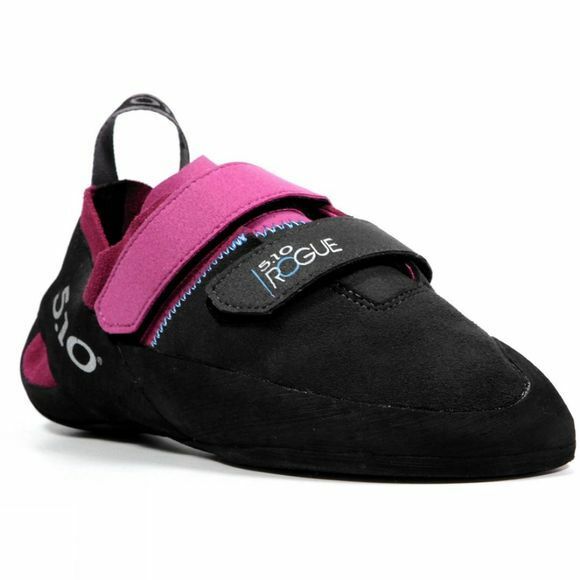 The Rogue is a comfortable climbing shoe designed for gym to rock performance. 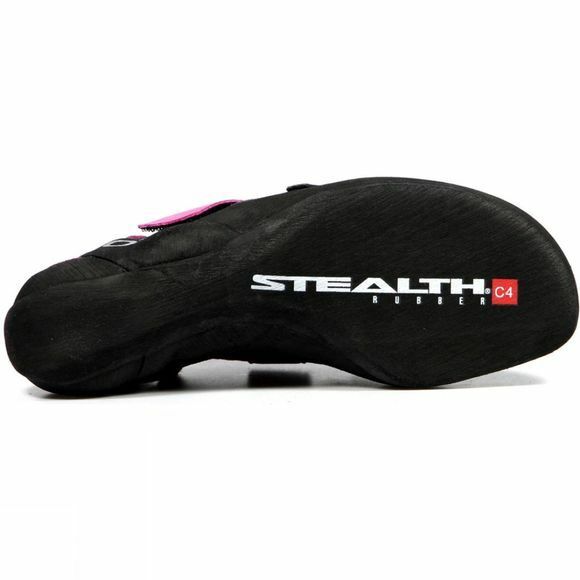 It features Five Tens Comfort Tange Slingshot and Active Arch Technology, as well as Five Ten's stealth sole. Weight: (Size 9) 7.9 Oz/ 224 G Ea.